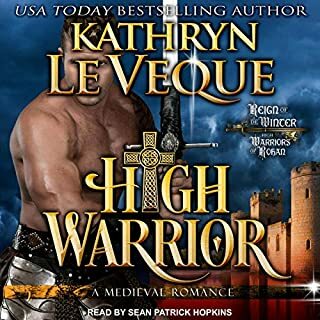 Lady Isolda harbors dark secrets - secrets she refuses to reveal to the rugged Highland rogue who arrives at her castle demanding answers. But Ansel’s dark eyes cut through all her defenses, threatening to undo her resolve. 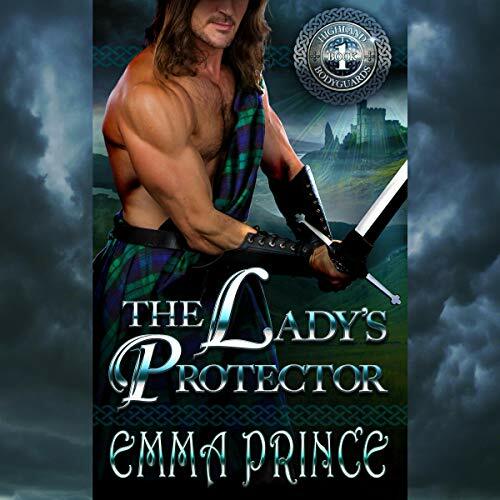 To protect her past, she cannot submit to the white-hot desire that burns between them. 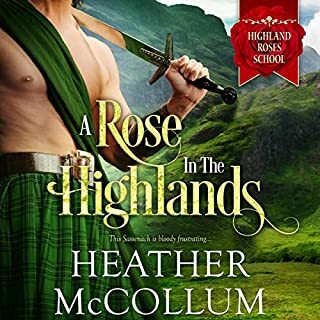 As the threat to her life spirals out of control, she has no choice but to trust Ansel to whisk her to safety deep in the heart of the Highlands. 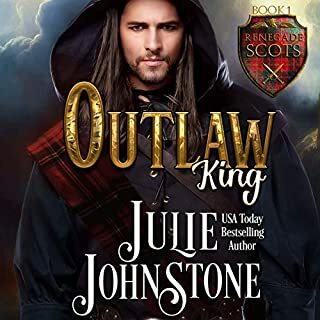 This full-length Scottish historical romance is part of the Highland Bodyguards series but also can be enjoyed as a stand-alone novel. Pick up your copy today! Narrator was very good. I loved how they slowly feel in love. Love scenes well written as is the story. 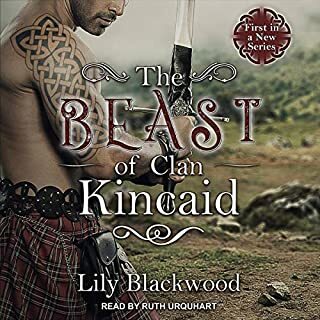 First time reading one of your books and pleased with the story. Loved this book can’t wait for the next one!